The 2019 Acura RDX MPG is 22 city and 28 highway*, which is an impressive mileage rating for an SUV that offers as many impressive engine options and standard performance features as the new 2019 RDX offers. See how different RDX package levels and model options can affect the RDX MPG when you test drive the new RDX in Ocean today. Each RDX package offers differing performance specs and features, with the Base Package offering standard fuel efficiency features like the 17.1 gallon gas tank, standard Idle Stop, and each RDX package offers a Super Handling All Wheel Drive® option. The high Acura RDX MPG will mean that you’ll be stopping for gas less often in Ocean and the trip to Red Bank will be smoother and uninterrupted. 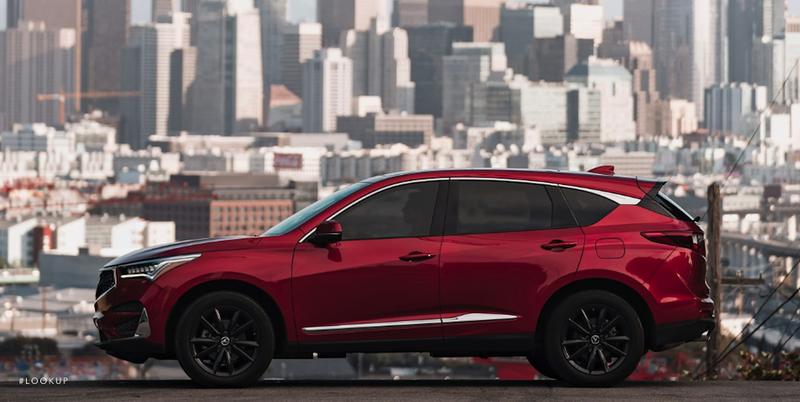 Compare the RDX vs MDX or RDX vs BMW 3 Series to see which Acura SUV MPG ratings are higher, and take advantage of our new Acura SUV offers when you visit our Acura dealership Ocean.